I've Got Great Second Chapters! 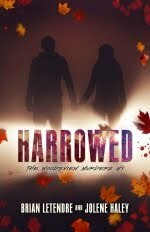 As I was doing rewrites for my Kindle Worlds short story (now available! ), I realized something about my own writing. The beginnings of my stories are consistently the parts I end up rewriting the most. And I think I’ve figured out why. I know what you’re thinking: “Because beginnings are hard, Brian.” And yes, that is true, actually starting a story is arguably the most difficult part of writing it. But for me, I think the problem I have with beginnings is that I am trying to do something different with them than what a reader is actually looking for. A reader is looking to be grabbed by your opening. They want your opening to have punch. They want a reason to keep reading, and get to all the really cool stuff that you have to show them later on. 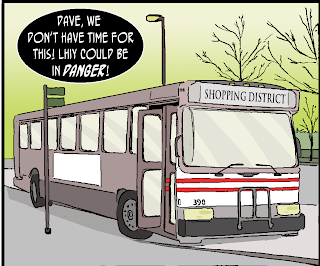 My problem is that I often find myself doing a lot of worldbuilding in my opening chapters. I want to show this world I’ve created to the reader, or get into the backstory of the hero or villain. 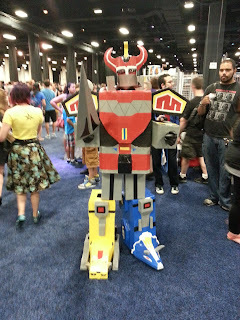 Because of this, the first draft of my opening scenes are often too slow. They lack the immediate hook that pulls the reader in and doesn’t let them go. What I’ve found, is that I’m really good at writing second chapters. 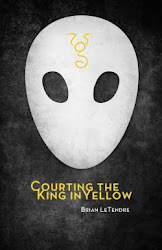 For Courting the King in Yellow, the opening scene was crafted well after the main story was finished, and it eventually ended up as the prologue. 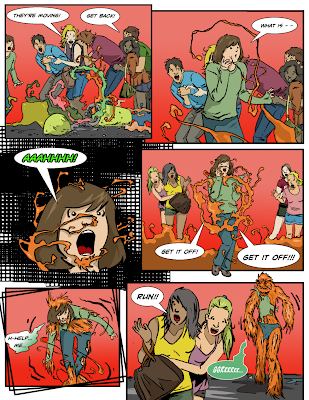 Much to my relief, I’ve received a good amount of feedback from people stating they love the opening scene of the book. I can’t imagine having put the story out with its original opening. In my Kindle Worlds short story, I added an entirely new opening scene (and character) after hearing back from beta readers that the opening wasn’t grabbing them. It was then I realized that I had rewritten the opening to Private Showing as well. There’s a reason people say that writing is rewriting. I need to get that first draft out of my head before I can really think about whether a story’s beginning, middle or ending works. So, while I strive to write better opening scenes in my first drafts, I suspect I’ll still be spending a good bit of my writing time firming up those beginnings. Do you have certain points of a story that you have consistently struggled with? 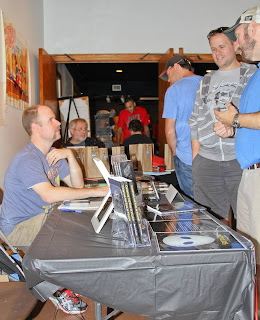 This past weekend was the first time I actually set up a table at shows to sell my books. At ComiCONN on Saturday, and then Bing Con on Sunday, I had both Making Ear Candy and Courting the King in Yellow print copies for sale. 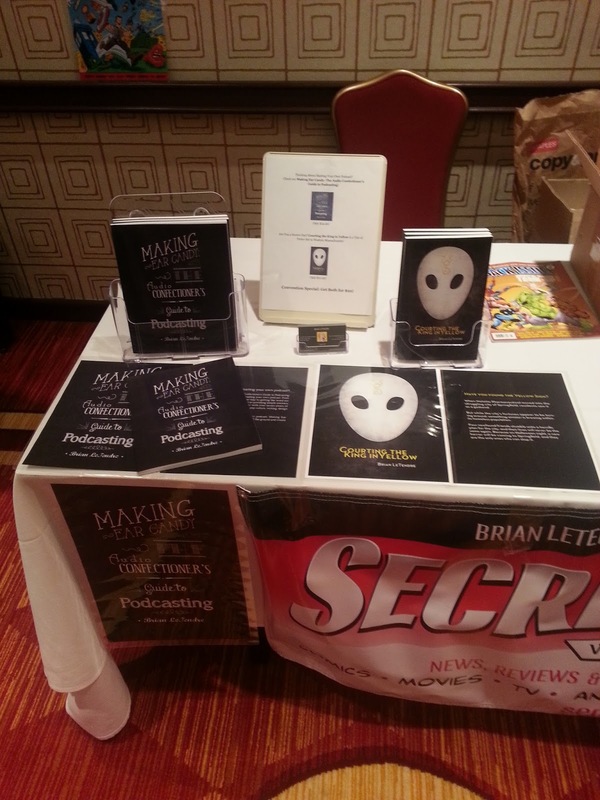 I ended up selling several books over the two days, most of them coming at the Bing Con, a small local show. I learned a few lessons I will be taking with me when I set up at future shows. 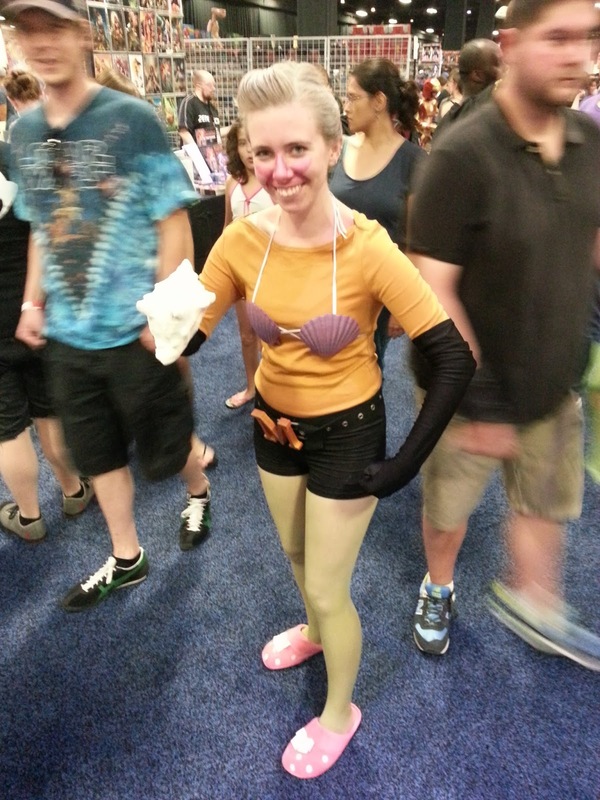 First, people really dug my book covers, and they were conversation starters. 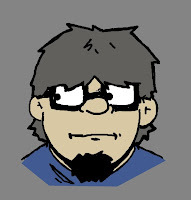 I have to again give props to my pal Jeff Rodgers, the one who not only brings my good ideas to fruition visually, but also knows when to tell me I’m crazy and go with a stronger design concept. Neither of my covers would be as cool as they are without Jeff. Secondly, I need to do a better job of differentiating the two books. It would have helped if I had “Horror” and “How To” labels, or something like that. 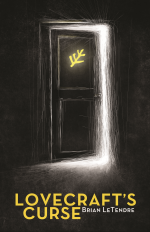 Granted, the cover of Courting the King in Yellow certainly implies something ominous, but for people just walking through a con, I may need to be even clearer to get their attention. 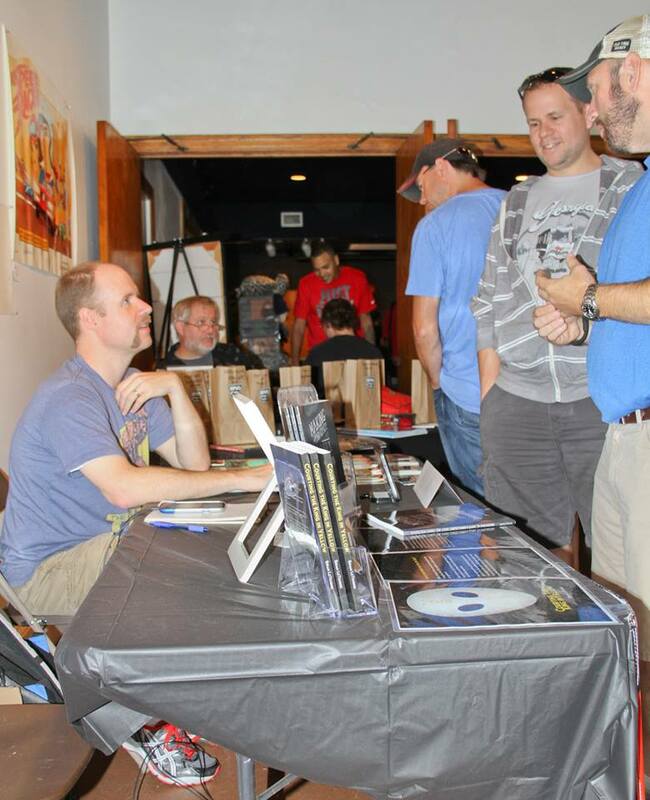 Another “lesson” from this weekend was something I already knew, but it was certainly confirmed for me--talking to people about my books leads to book sales. 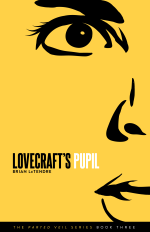 Particularly with Courting the King in Yellow, the curious horror fans I ended up talking with all walked away with a copy of the book. Finally, the last thing I took away from the weekend in terms of getting my books out there is that I need to find more shows that have the ideal audience for my books. Making Ear Candy will do fine at comic shows and general cons, but I really need to find some horror-themed shows to bring Courting the King in Yellow and my next book to. When the next novel is finished, I’ll be targeting some of those shows for sure. 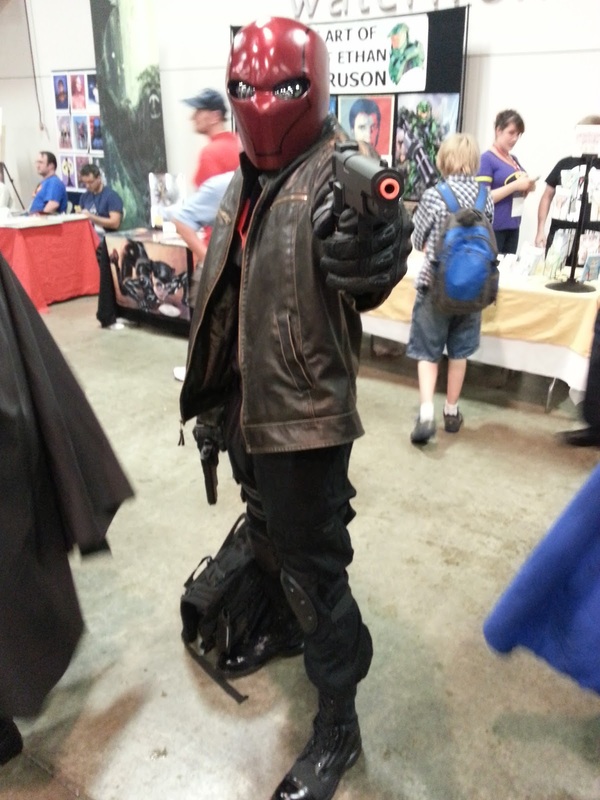 All in all, it was a great weekend, I learned a lot, and I had some fantastic conversations with people about my books. By the way, you can see a bunch of pics from both shows over on the Google+ page for Secret Identity. 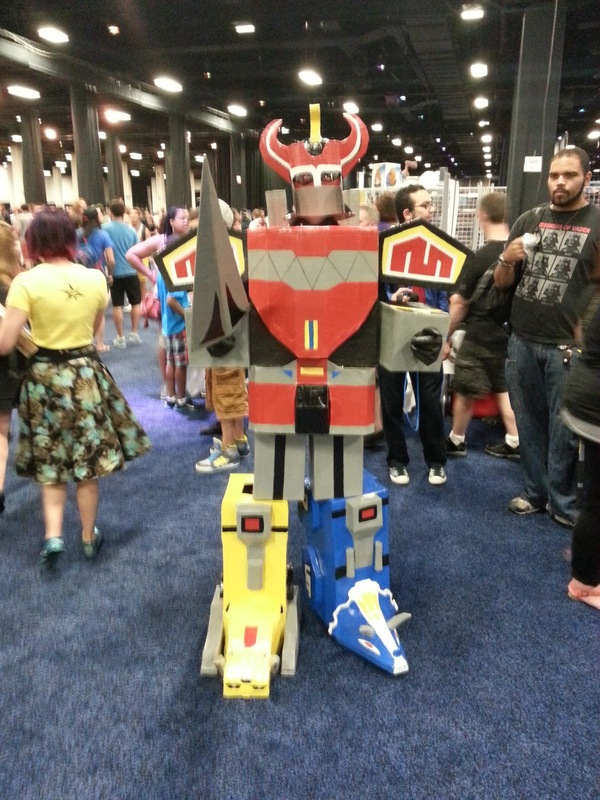 It's a Double Con Weekend! This will be a big weekend for me, as I'll be attending two conventions not just as a member of the media, but as a creator as well. 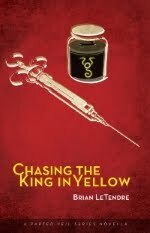 For the first time, I will be selling print copies of both Making Ear Candy and Courting the King in Yellow. 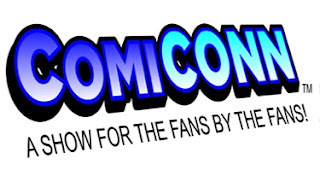 On Saturday, I'll be heading down to Trumbull, CT to see a ton of my comic pals at ComiCONN. 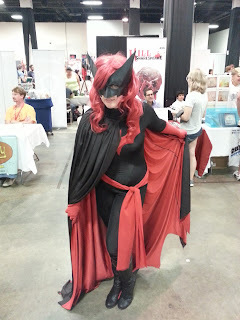 Matt and I will have a table for Secret Identity and we'll be doing interviews, hanging out and selling books all day. There are some fantastic guests at this show, including our pal Chris Giarrusso and comic legends J.M. 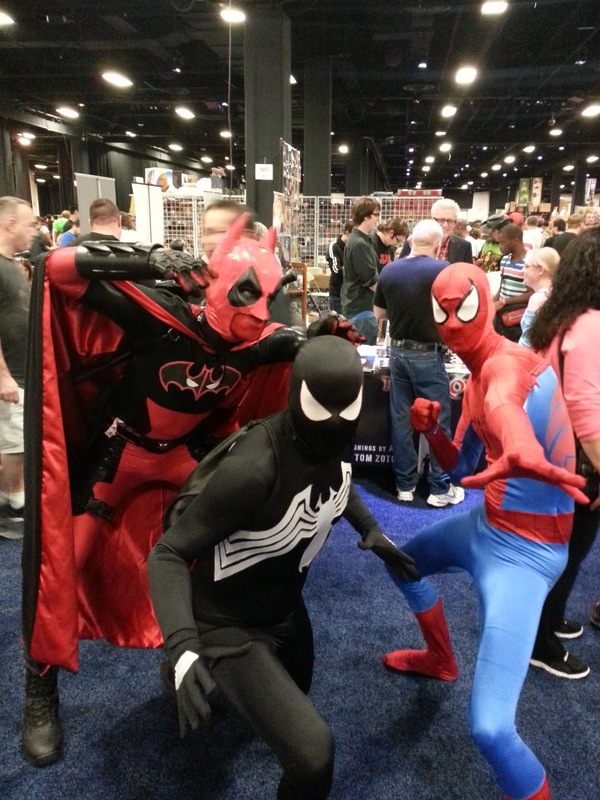 De Matteis, Jerry Ordway, Tom DeFalco and many more. You can find out more about the show at www.comiconn.com. 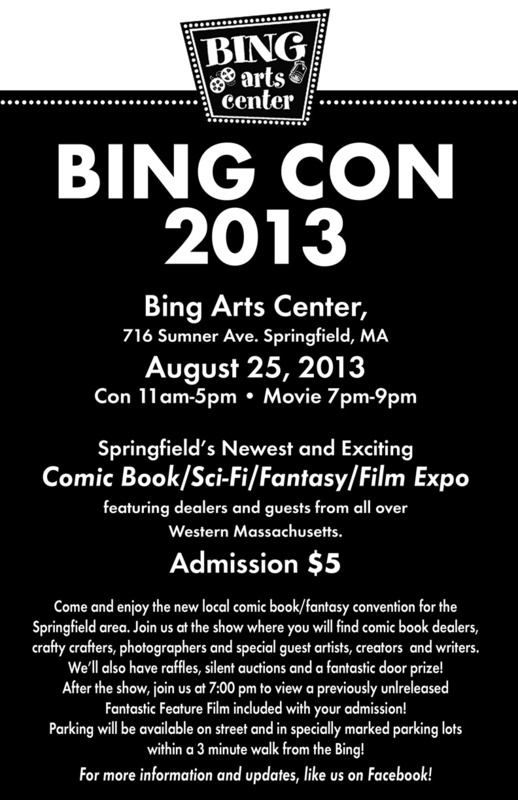 On Sunday, I am very excited to be taking part in the first annual Bing Con, a Springfield-based show that is not only celebrating local creators, but is helping support something great. The Bing Theater is an old theater smack dab in the middle of my neighborhood that used to be a staple of the community. 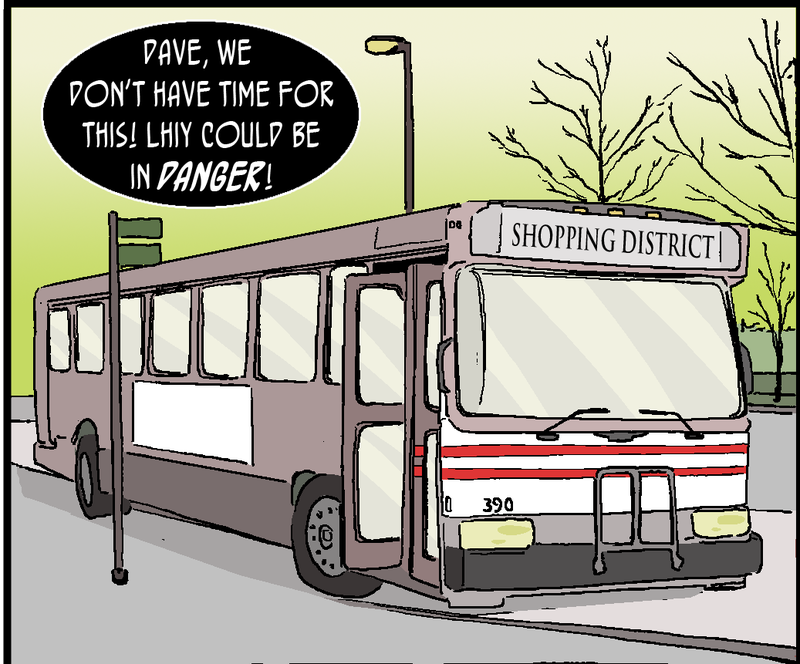 It fell into disrepair over the years and was eventually taken over by the city, seemingly doomed to languish forever. A few years ago though, a non-profit group came together to buy the theater and bring it back to its former glory. The work has been ongoing for years, and a good portion of the theater has been restored, enough so that local events are now being held there. Bing Con is the first comic show to be held at the Bing, and I couldn't be happier to be a part of it. You can find out more about the show on its official Facebook page. I'll be there from 11-5 on Sunday with Matt as well. 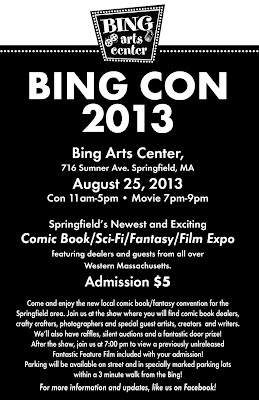 So, if you're in the Trumbull area on Saturday, or Springfield on Sunday, come out to a great show and say hi. 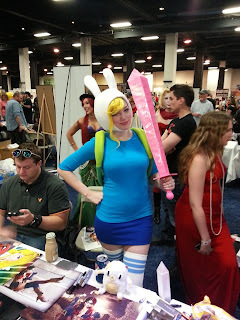 I'd love to talk comics, podcasts, or anything else with you! 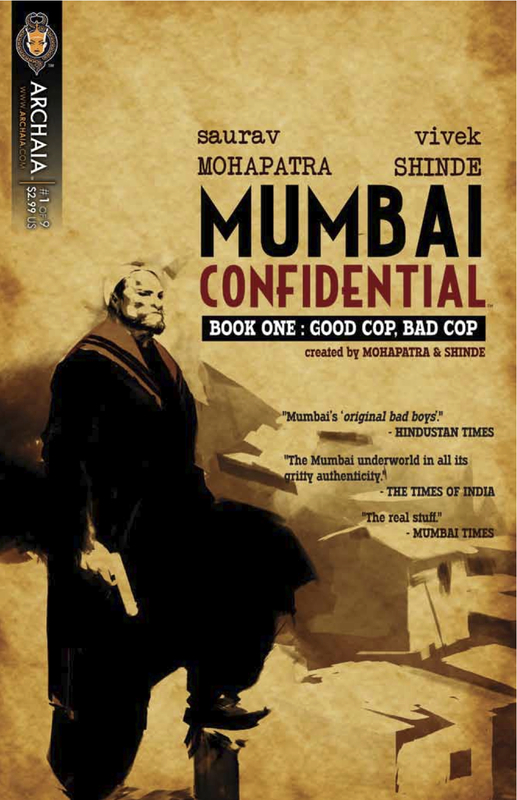 In the eighth episode of See Brian Write, my guest is Saurav Mohapatra, writer of the graphic novel Mumbai Confidential. This episode's Writer's Toolbox features Seventh Sanctum, a site full of fantastic name generators for a variety of genres. Needless to say, by the time I was done watching the first episode of this series, I couldn't help but think about its similarities to my webcomic Mo Stache. In addition to the core concept of alien mustaches and the similarities between Dave and the main character Neil in this series,there were specific things from Mo that jumped out at me when watching this film. 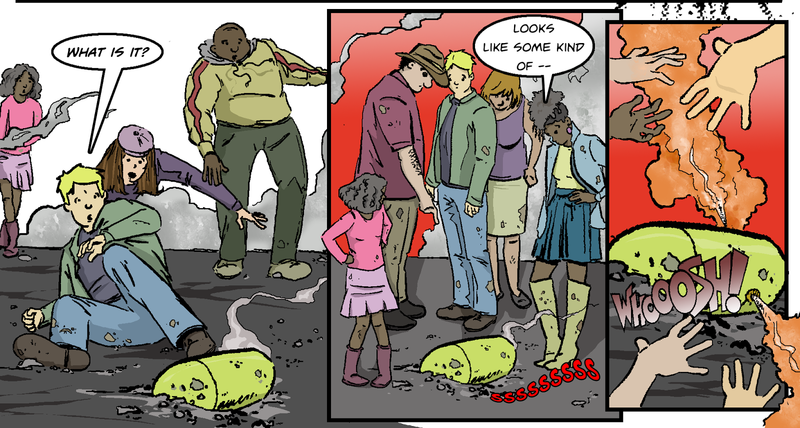 Then the scene that starts around the :49 mark, which is reminiscent of the sequence in Mo where the aliens drop pods full of sentient mustaches in the middle of the city and they proceed to attach themselves to people. 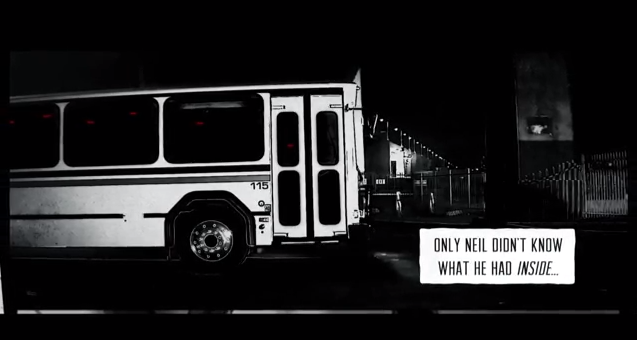 Looks like both of our main characters use public transportation. 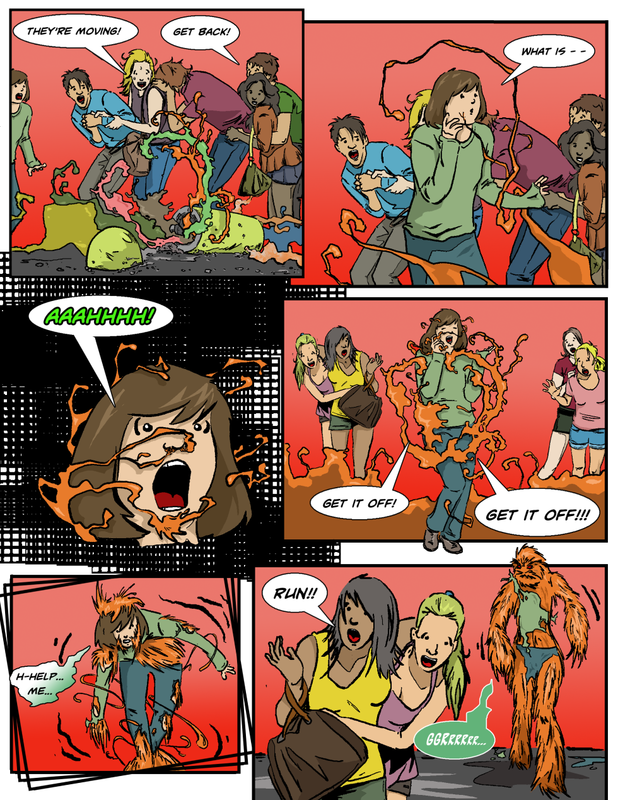 Maybe I'm being completely paranoid, but it's hard to ignore the similarities between this web series that premiered yesterday, and the ongoing webcomic John Cordis and I have been producing for three years now. The Power Inside seems at least somewhat inspired by Mo Stache. There are plenty of differences to be sure, but man, there are some really similar pieces as well. I'll be very interested to see where the web series goes from here. 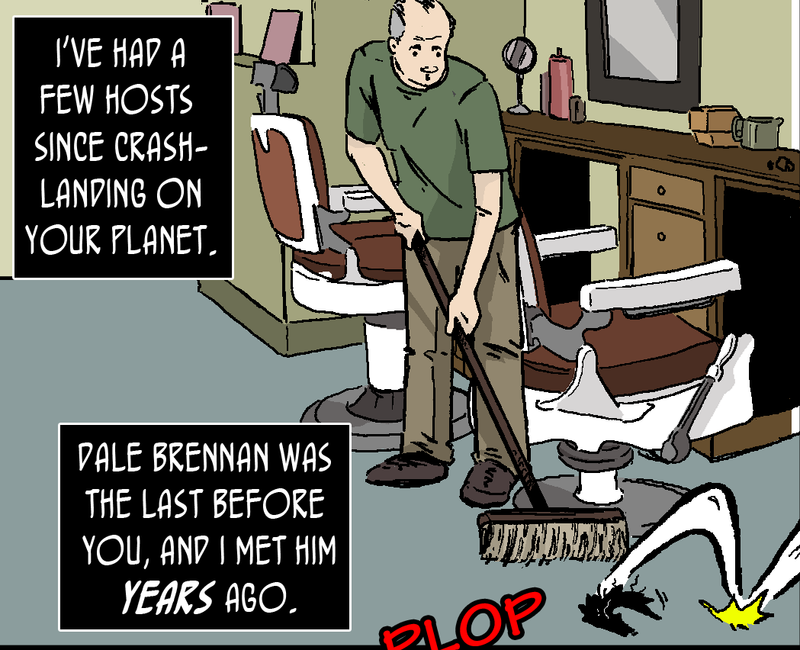 Mo Stache is in its final chapter now, where a full-on invasion of mustache aliens is taking place. I already have the ending of Mo Stache plotted out, and I'm tempted to post my outline just so no one thinks I'm being derivative of this web series, which will be finished long before Mo concludes. 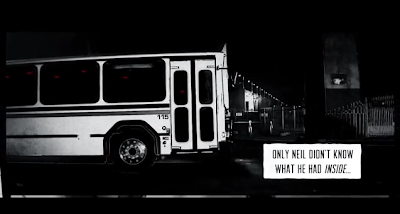 Watch the first episode of The Power Inside. 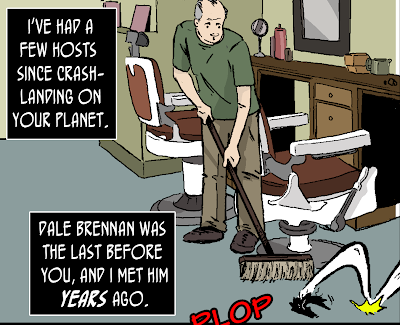 Then head over to www.mostachecomic.com and read all 104 pages of Mo Stache. See what you think. 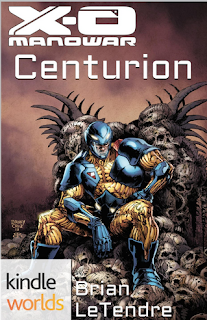 X-O Manowar: Centurion is Now Available! You may remember me getting really excited about the new Kindle Worlds platform a while back, especially once Valiant Comics joined the program. My Camp NaNoWriMo project for July was to write a story for Valiant's X-O Manowar property, and I am very happy to say that the story is now available on the Amazon! 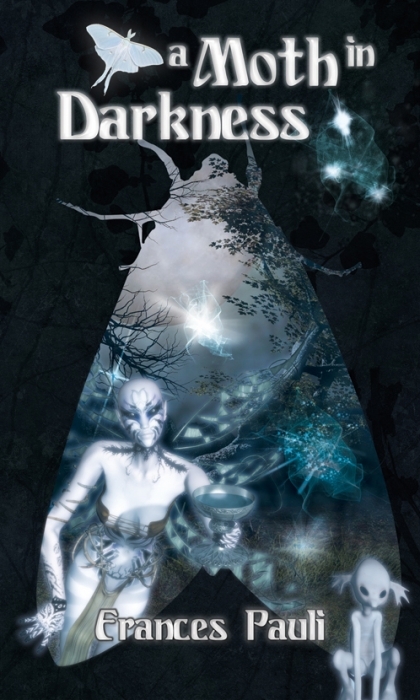 The story is called Centurion, and you can grab it for $1.99 here. After being captured and enslaved by the alien race known as the Vine, Aric of Dacia stole their most powerful weapon and used it against them. Donning the X-O Manowar armor, Aric took the fight to the Vine on their homeworld of Loam and defeated them, freeing what was left of his people in the process. Now, as Aric tries to forge a new life for his people, he learns that the Vine have a weapon of their own--someone from Aric's past who now conspires with the Vine to get the Manowar armor back and destroy what is left of the Visigoth people. As Aric comes face to face with his past, the future of his people is in jeopardy. 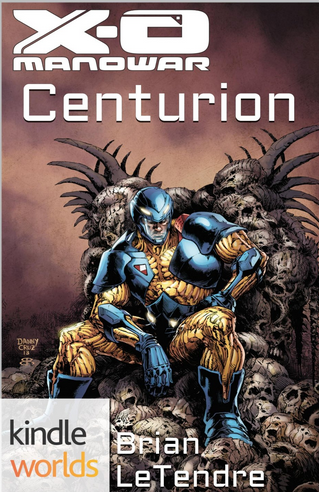 Centurion is a standalone story that takes place between issues #14 and #15 of the current X-O Manowar comic series. 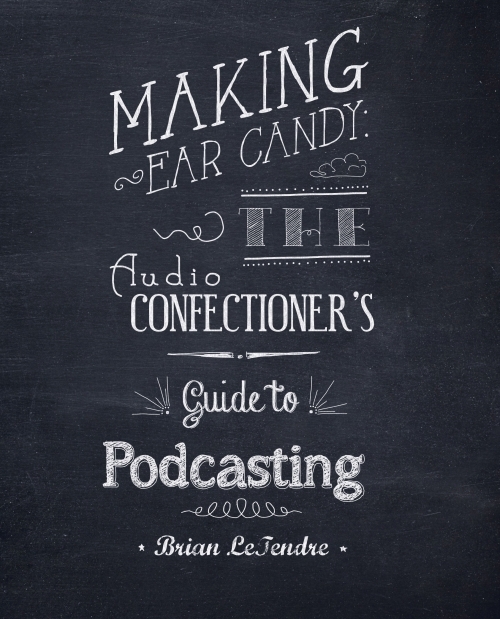 MAKING EAR CANDY: THE AUDIO CONFECTIONER'S GUIDE TO PODCASTING is Now Available! 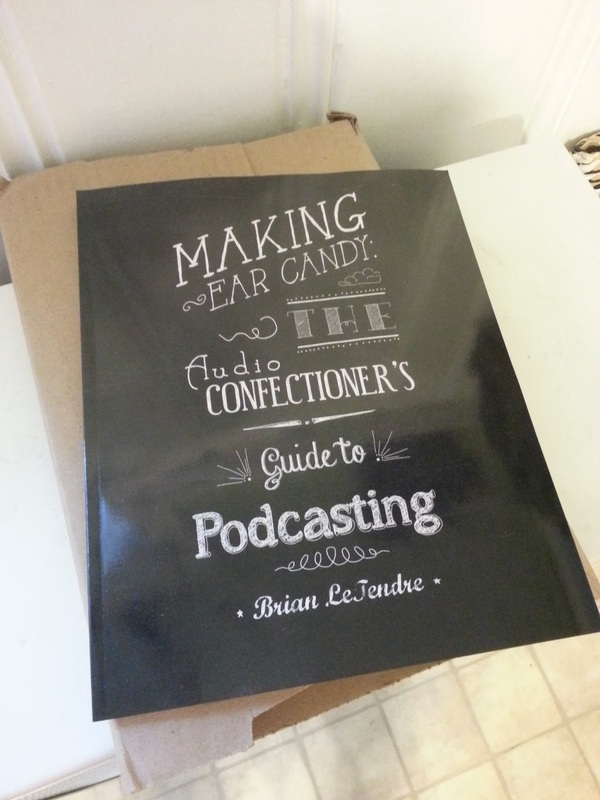 I am very happy to announce that Making Ear Candy: The Audio Confectioner's Guide to Podcasting is now available in both digital and print! 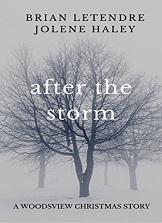 The Kindle version is available through Amazon, while you can get the print version, as well as PDF, ePub (Nook, Kobo and others) and Mobi (Kindle)over at Drive Thru Fiction. Digital versions are $6.99, print is $11.99, and you can grab print and digital in a bundle at Drive Thru for $13.99. 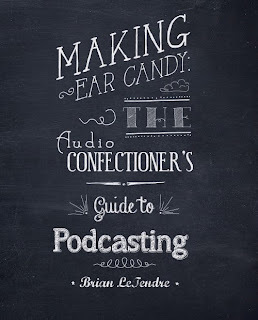 Making Ear Candy: The Audio Confectioner’s Guide to Podcasting provides a complete recipe for creating your own podcast. From choosing your subject matter all the way to getting the word out about your show, this guide is aimed at providing simple answers and helpful advice from a podcaster with over seven years of experience producing podcasts about pop culture, writing, design and small business administration. You can also check out the book's landing page (makingearcandy.com) for updates, errata and supplemental material. I plan on doing some podcast episodes about topics covered in the book that will be posted on the page. Check Out the Trailer for MAKING EAR CANDY! Should be available next week! 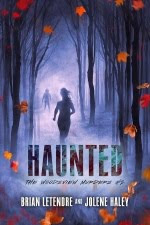 In the seventh episode of See Brian Write, my guest is Frances Pauli, author of the Shift Happens series, the Changeling Race series and the Kingdoms Gone series. Her new series Dogs of War will be starting up this month, and you can find out more about all of her projects at www.francespauli.com. This episode's Writer's Toolbox features Coffitivity, a web app that brings the coffeehouse writing experience to your computer. NOTE: If you are a writer and want to be on the podcast, either email me (brian@seebrianwrite.com), or DM me on twitter: twitter.com/seebrianwrite. I am currently scheduling interviews a few weeks out due to a great response, but I will get you on the show! Yesterday, my Secret identity co-host Matt Herring and I attended Boston Comic Con, and we had an absolute blast of a time. 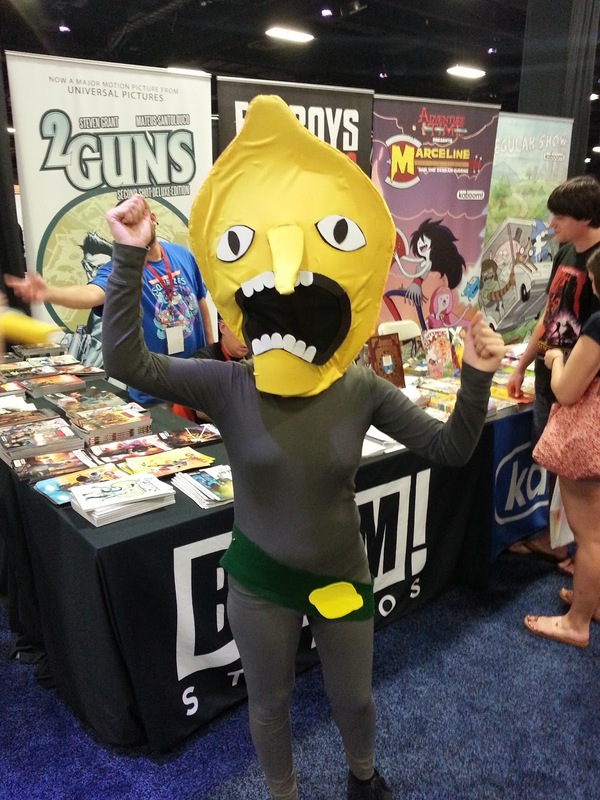 Not only did we catch up with a bunch of our comic pals, but we did some great interviews as well. 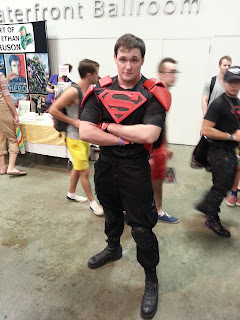 Mike Mignola, Rachel Deering, Steve Niles, Dan Didio and Barry Kitson are just some of the people we got to chat with, and Secret identity listeners will be hearing over the next few months of podcast episodes. Tune in to Secret Identity in the coming weeks for all the awesome interviews we did at the show! MAKING EAR CANDY--The Print Proof is In! There is nothing better than coming home from a long day at work and seeing that little cardboard package waiting for you by the door. Yesterday, the print proof of my new book Making Ear Candy: The Audio Confectioner's Guide to Podcasting arrived, and it's pretty awesome. This is the first time I've gone color with a print book, and I also have a lot of screenshots in the book, so I was really concerned about how the images would print. Luckily, all of them came out just fine, and there were only a couple of formatting issues I wanted to tweak before final release. So, the updated files are with the printer now awaiting final validation, and then I'll make my first print order to ensure everything came out okay. After that, I'm good to go. I'm thinking about doing a bit of a staggered release with the digital and print versions. At this point, I plan on releasing the digital version in the next two weeks (no later than August 13th), and the print version will likely be available by August 27th. Now, that could change is I get my print order back before the 13th. I just need to make sure the print version is set before I make it available for sale. I am super excited right now. Even though it's just the print proof, holding the physical copy in my hands is a treat. I'm very proud of this book, and I can't wait to share it with all of you. Rick Hershey, artist and game designer, is someone who has been a friend to Secret Identity since the very early days. I met Rick through our mutual pal Alana Abbot and interviewed him in issue #26.5 of SI. Last year, I talked about Rick's role playing game Steampunk Musha, and his successful Kickstarter project that allowed him to adapt his game to the Pathfinder RPG rules. My name is Rick Hershey. 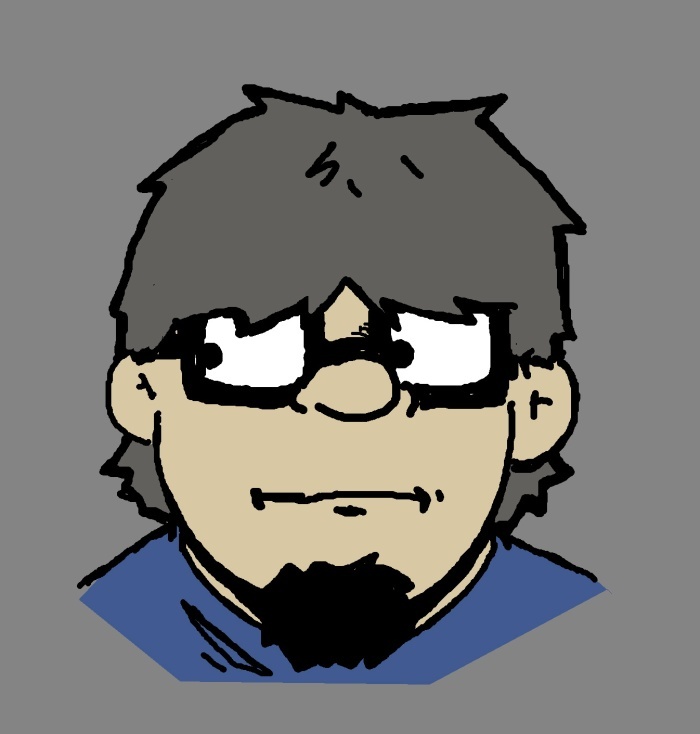 I've worked in the game industry for over 12 years now, doing illustration, graphic design, cartography, writing, game design, publishing, and much more. I love this industry, I love making games, and I love the people I've worked with over the years. I have an amazing wife, Tristan Hershey, and four wonderful children (Mya, Marilyn, Madilyn, and Ricky). Shortly after my wife and I were married, she was diagnosed with Crohn's Disease and all our hopes, dreams, and plans were altered. For the last six years we've struggled to fight her disease (which also has given her constant kidney stones, rhumatoid arthritus, anemia, and a mini-stroke) while raising our children and trying to better our lives. I support our family on freelancing and publishing as I need to be home daily in case she is sick. The NEW HOPE BUNDLE is a means for my family to get the start to prosper we would of had without her disease. It's a means to overcome the debt from her illness and to start a new life with a chance to succeed. When you purchase the NEW HOPE BUNDLE you get tons of pdf books from your favorite publishers, including the bulk of Fat Goblin Games products. That is hundreds of dollars of gaming goodness for a small price. The money we earn goes directly to the Hershey family and will allow us to pay off bills, move to a better residence, and help eleviate the burden this disease has caused. In addition, a portion of the money raised will go to establishing a non-profit group to help aid other game designers, writers, artists, and members of the game industry in their times of need. 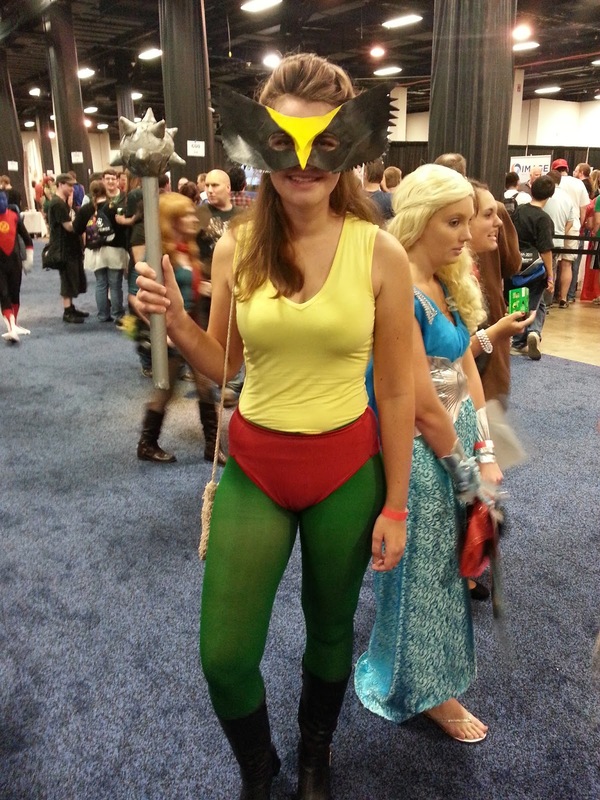 Working in the gaming industry doesn't make most of us rich. I work hard to provide for my family as well as producing fun content for my own products and those of my clients. By purchasing the NEW HOPE BUNDLE you will remove an immense amount of stress from my family and allow us to worry about important things such as my wife's ongoing health and our children's happiness. There are many ways you can help, if you get the bundle or not. Please take a moment and share the link to this bundle on Facebook, Twitter, and other social media. There are buttons at the top to make this even easier. Post in groups, on forums, and tell your friends. Make a big deal about this bundle and the value of these products and how everyone can help a family of the gaming industry. All the best to Rick and his family.